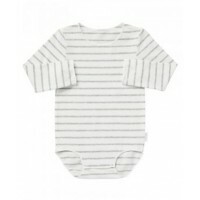 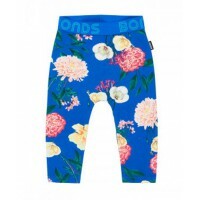 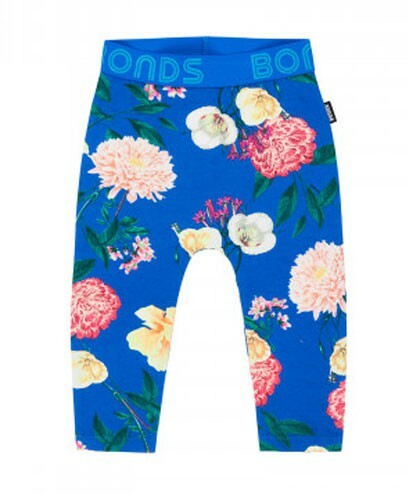 Style up your bub and save with great savings on BONDS baby wear. 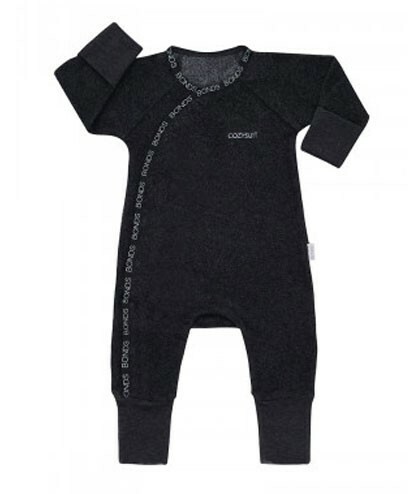 Bursting with low prices on clothing, undies, socks and sleepwear, it’s the ultimate destination to buy up big on the latest baby fashion. 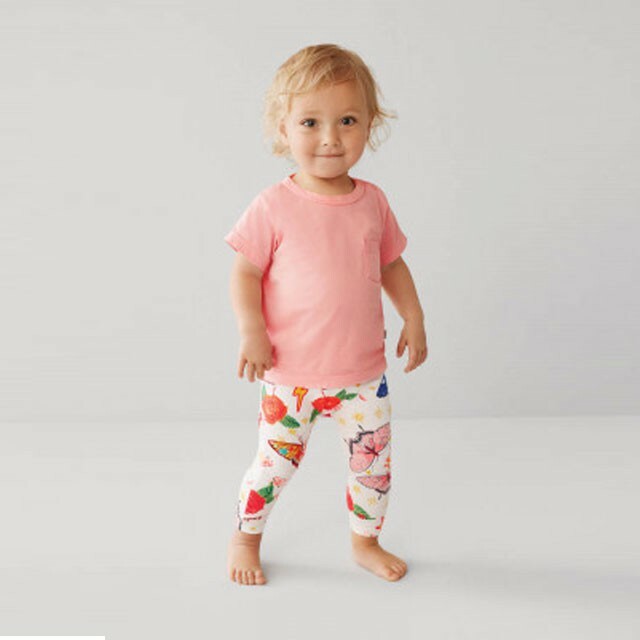 At prices this good, you won’t be able to stop yourself from stocking up on cool and colourful baby clothes thanks to a huge range of playful prints, and sweet styles for both baby girls and boys. 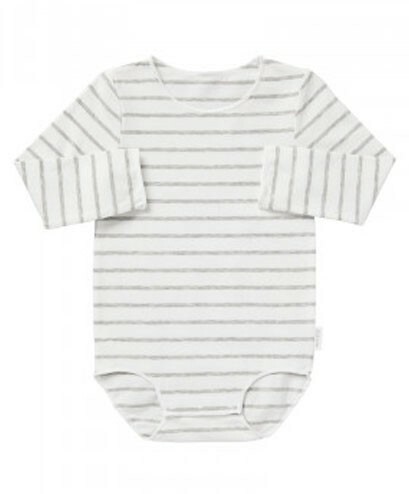 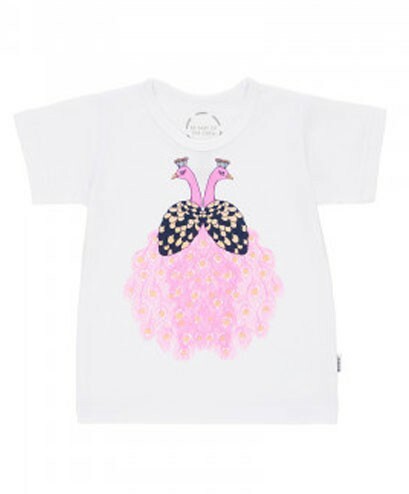 With so much value to be had, why would you go anywhere else for cute, comfy baby wear?